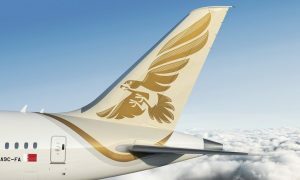 Etihad Cargo will partner with Avianca Cargo through a commercial agreement to deploy a freighter flight from Milan’s Malpensa Airport to Bogotá and from Bogotá to Amsterdam. 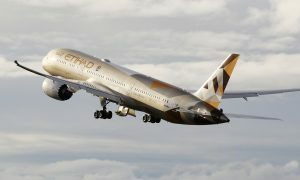 In addition to passenger flights by Etihad Airways, Etihad Cargo currently operates four freighter flights per week between Abu Dhabi and Milan Malpensa. 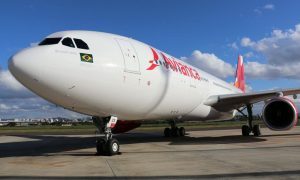 It will also feed traffic from markets across Asia, the Middle East and Africa.